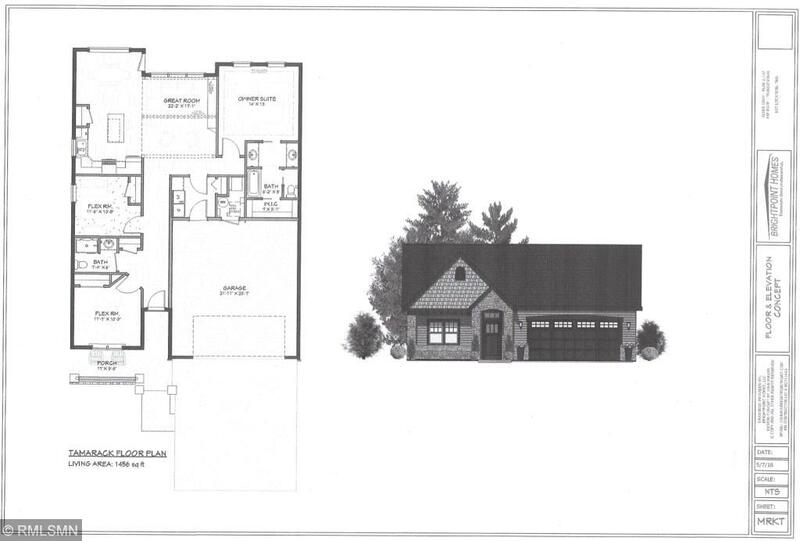 "The Tamarack" Artfully detailed custom patio home on Territory Golf Course on the green! Buyer has choice of lot owned by Brightpoint Homes. Features include: full stainless steel appliance package, walk-in pantry, large picture window to compliment scenic views, heavy duty thermo-tech windows, Murphy bed, concrete driveway, fully sodded front yard with trees and shrubs. Home packages can be updated to your specifications. Enjoy the amenities that come with a golf course.